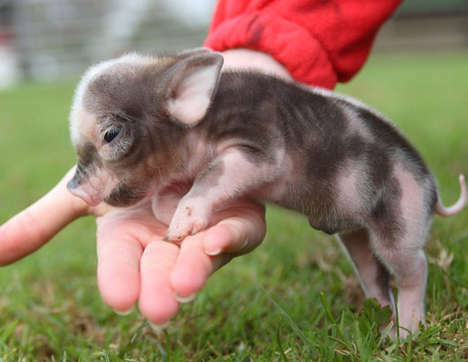 Teacup pigs have become all the rage lately and I am not going to lie, I sort of want one. How damn cute is this little thing? I decided to do a little research on them before I ran out and brought home another heartbeat to my house. I learned these are not like teacup poodles. These critters can actually grow anywhere from 25-60 llbs. Hmmm, that could be like the size of my dog. Hey cute as a little piggy but getting a bit slovenly when tipping the scales at 60. When I told Danny that I wanted one who told me he would feel kind of bad eating bacon in front of it. 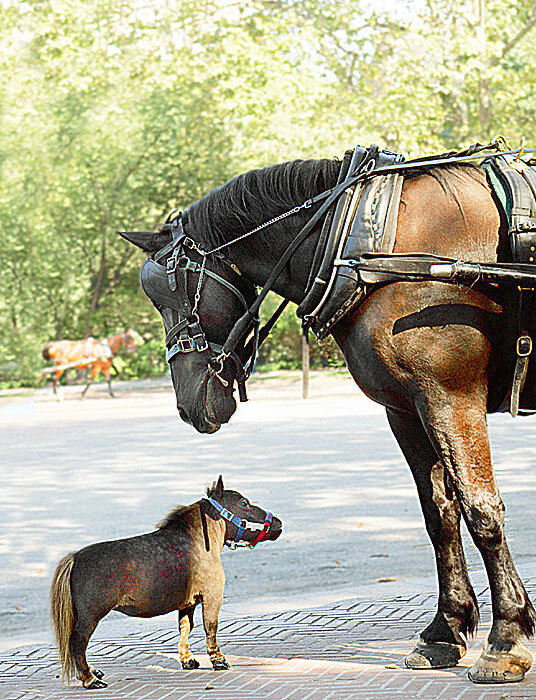 So we did a little more research and have decided to get a miniature horse instead. Oh, please don’t get a chi-chi pet like this, just because it’s ‘cute’. The little buggers leave smelly messages, need feeding and mammying like all small animals, and in the case of pigs, do attack small children when they’re hungry, it’s been documented. Sorry, but I grew up on a farm, and for me pets always need a practical aspect – a cat or a dog will keep your house free of rodents and unwanted visitors, for example. And still give unconditional love, leave the occasional message, need to be mammied …. but do pull their weight as part of the ‘pack’. Oh Orla, don’t worry. we hava a lovely old lab named mel and she is pet enough for us. Just kidding about the mini farm animals.